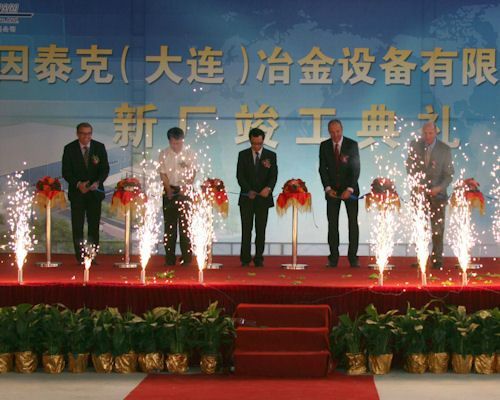 SANTA ROSA, Calif., February 28, 2012 — Thermal Technology, a leading manufacturer of crystal growers essential to the LED lighting and high tech industries, today announced the opening of their Service and Technology Center in Dalian, China. The new facility will house full time, experienced technicians, a complete parts inventory and technical laboratory. 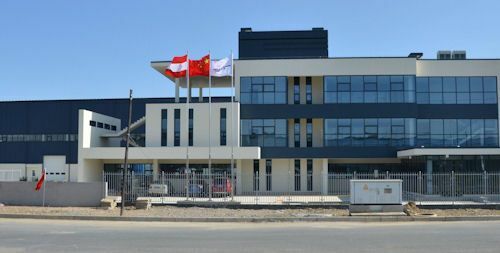 The expansion is designed to support Thermal Technology’s growing market share in crystal growth equipment throughout Asia. The over 60,000 square foot building is owned by Thermal Technology’s business partner, Inteco of Austria, which also operates from this location. Existing customers can expect to receive notification soon regarding how to contact their area service center. Sapphire crystals such as those produced by Thermal Technology have multiple high technology applications, most dominantly as substrate wafers for high brightness blue and white light emitting diodes, or LEDs. The varied uses for LEDs include backlighting for flat panel displays of computer monitors, televisions and cell phones as well as common lighting applications.